After the players from Natus Vincere finished their performance at the last position at the Major tournament, their chance to get a direct invitation to The International has reduced. There are only two Majors ahead, and the results of the current championship will definite other participants that will provide themselves with invitations thanks to a big amount of the gained DPC points. As a reminder, at the lower bracket of the playoff stage Na’Vi lost the battle with J.Storm and left the tournament taking the 13-16 place there. It resulted in a consolation prize of $10,000 and 75 Dota Pro Circuit points for “Born to Win”. Now they have 175 points and hold the 18 place in the DPC rating. Only Mineski and Thunder Predator got a worse position among Twenty Best having 150 each. We should also especially emphasize Team Liquid, shocking the their audience with their performance. They also lost the first match of the playoff stage. 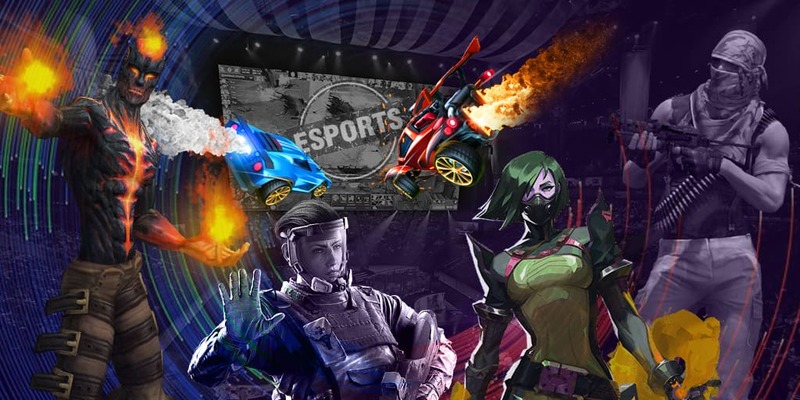 At the lower bracket they were not able to show anything serious at the battle with Chaos Esports Club and left the tournament getting only $10,000 and 75 Dota Pro Circuit points. Apart from the mentioned collectives, EHOME, Forward Gaming and Infamous also ended up their participation in DreamLeague Season 11. Infamous took the 9-12 place and got $15,000, and EHOME and FWD got the 13-16 position of the tournament bracket and received $10,000 each. As for DPC Points, Forward Gaming gained 75 points as it was supposed to do but EHOME got only 45. It is connected with the fact that the Chinese visited the tournament having not a full roster that was registered for the current season. Before the start of the tournament, Faith_bian was sent to reserve and the first player old chicken left the team at the middle of September last year. According to the regulations, the players that were not included in the registered roster will bring the collective 20% of a fine of DPC points each. In this case, these players are END and XinQ.